A good way to spice up an old space is with new Accent/Club chair. 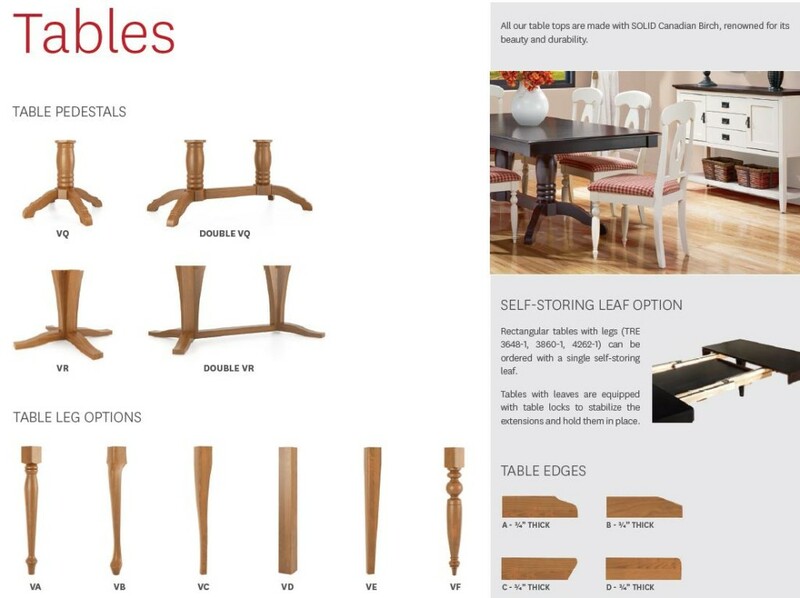 We have over 20 new designs from Best Home Furnishings, Rowe Furniture, & Smith Bros of Berne that just arrived for the New Year. Some are classic designs in new fabrics and others are brand new styles! 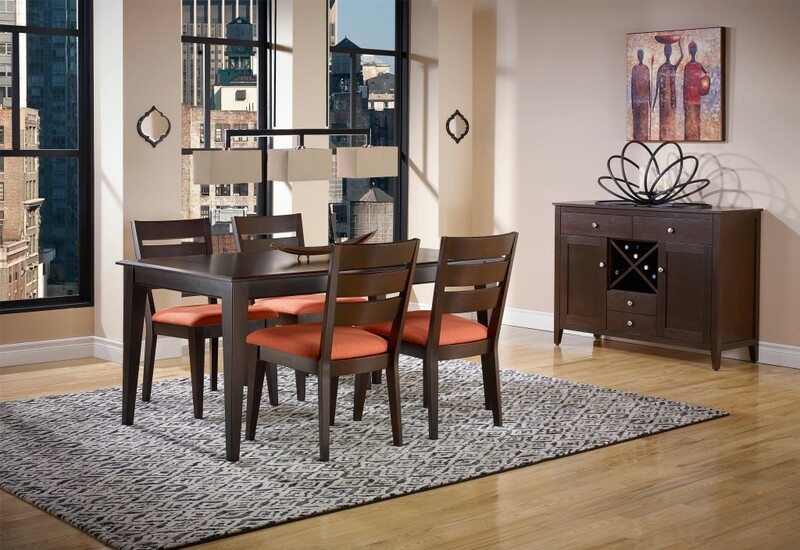 Made in USA with high quality hardwood frames and a large choice of fabric to compliment your decor. Choose your chair, choose your fabric and enjoy! 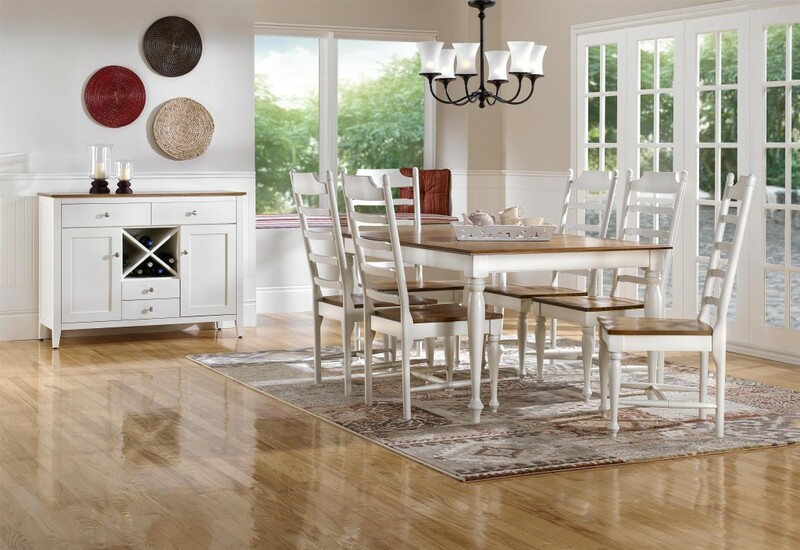 Below are a few of our better sellers under $499. 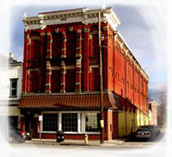 Stop by Saugerties Furniture Mart on Main Street in Saugerties, NY, open 7 days a week, to find your perfect chair. 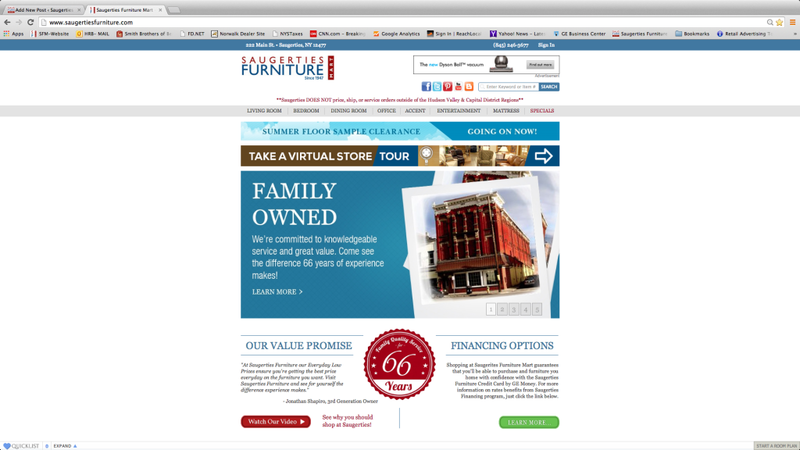 View our full selection of chairs on our website. View our full selection of club chairs on our website. 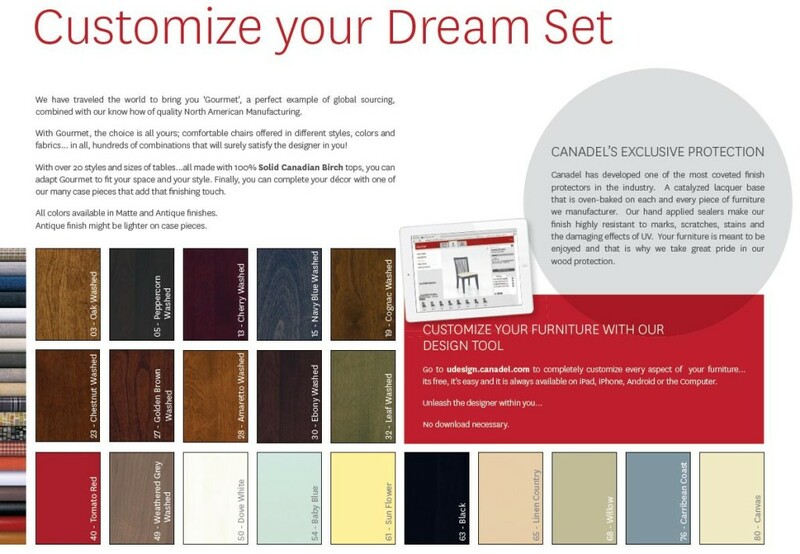 The #1 Canadian furniture manufacturer is now at Saugerties Furniture Mart. 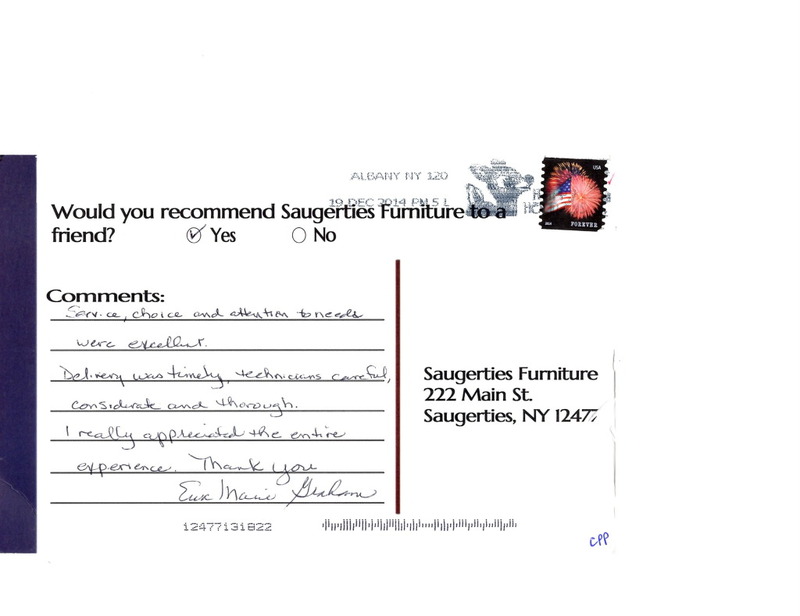 When I shop for a new line I look for style, quality and attention to detail because I know my customers come to Saugerties Furniture for just that. 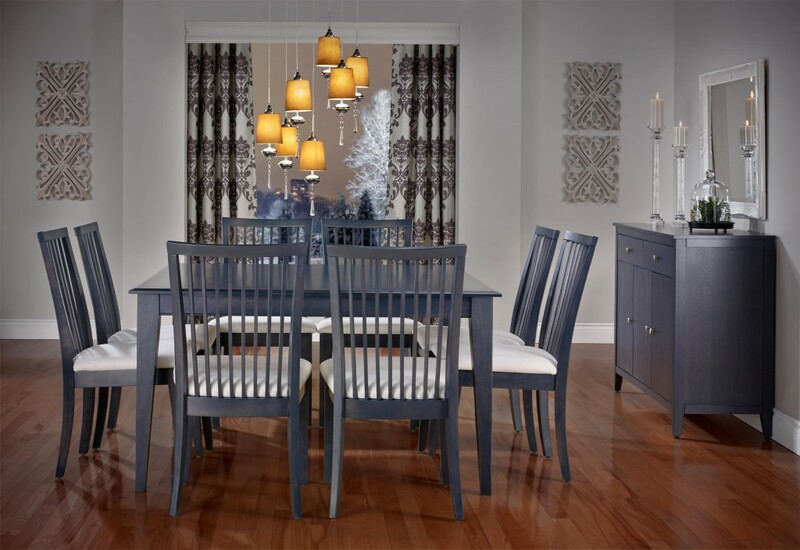 Decor-Rest has been on my radar for a little while as more and more Made in USA manufacturers call it quits or downgrade their quality below our strict standards. 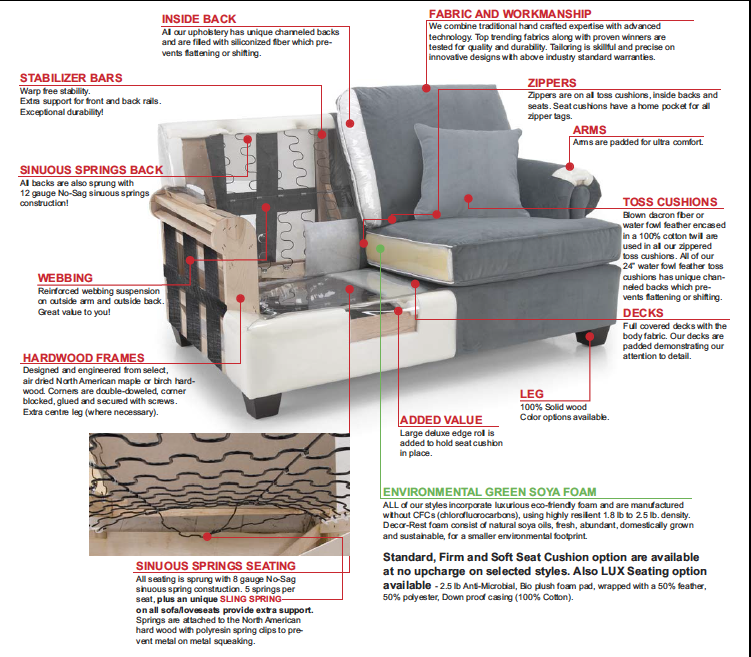 Decor-Rest makes well-made fashionable furniture that’s affordable for any home. Here’s the whole inside story! 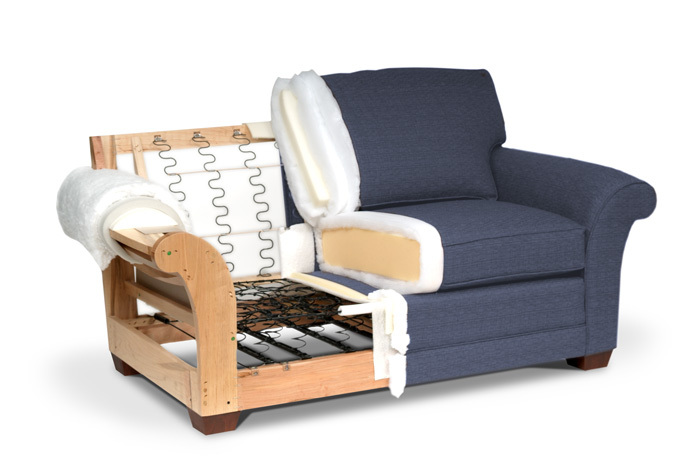 There’s even a choice of Firm, Standard and Soft cushions to meet an individual’s needs all available at NO EXTRA CHARGE.